The Velix project has shown prospects and viability, with a detailed advisory team on board. 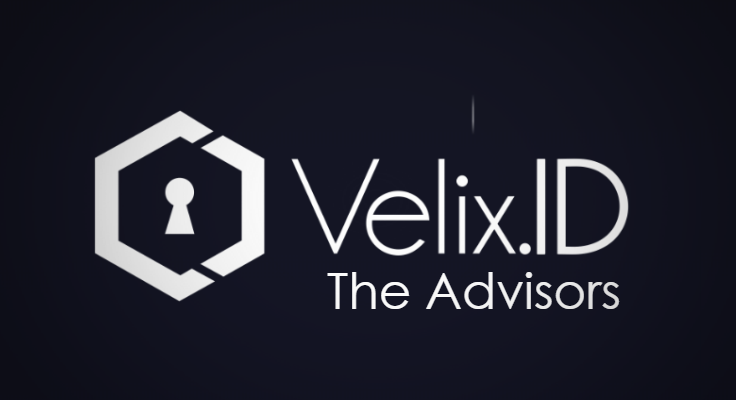 All of the project advisors are expatriate personnel who have worked extensively in various fields, relevant to the Velix frictionless identity verification project, driven on a blockchain. With the proliferation of ICOs and blockchain-mounted projects that require investor funding at some phase of actualization, there has been a renewed call for the need to verify the authenticity and feasibility of the projects before making an investment. A number of indices have been suggested, with a dissection of the project advisors, standing as one of the key things to consider. It is assumed, that any ICO asking for your money, must be able to present a team of project developers and/or advisors with a traceable proven record; this is very important, as it goes a long way in telling the investors what to expect; whether to invest or not. Mr Simon is an ex-investment banker with a very impressive feat in financial investments. 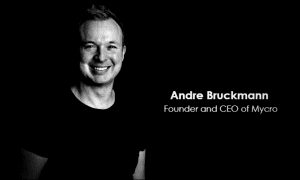 He has a degree from the Manchester business school, and is the co-founder and CEO of http://www.bnktothefuture.com; an online investment platform whose ICO raised a whooping $33 million dollars in just 33 seconds (an average of $1 million dollar per second); to date, the platform has over $280 million dollars in investments. He has also served as an advisory member for the polymath ICO. He is a popular face on the cryptocurrency exchange markets, and a force to reckon with. Simon Noonan ( LinkedIn) has been in the field of business and technology for over 18 years. He is CLO at Sportsbet™, where he is charged with the responsibility of overseeing everything platform function. He is a great personnel asset for the team. Peter carries the Velix vision well, as he is the founder of findbiometrics.com and mobileDworld.com which are renowned buyer-2-buyer IT security platforms. Julian has worked for over ten years in software engineering. He founded the Blockfreight global shipping and logistics platform that works on a blockchain. With the Velix team of advisors all looking great, it is obvious that the cryptocurrency space has found the next big thing. Quadrant – Blockchain-based protocol for the creation, access, and distribution of Data.